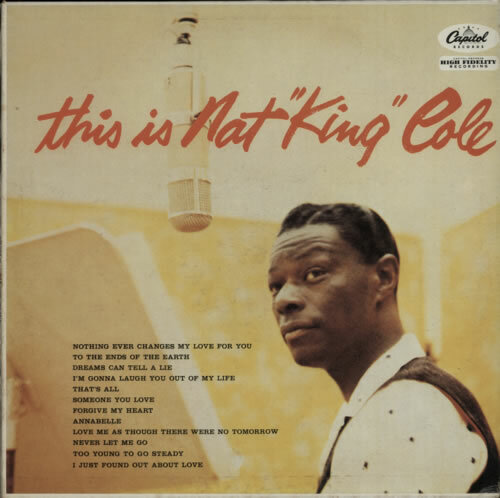 NAT KING COLE This Is Nat 'King' Cole (1985 French issue of the 1957 12-track mono LP, glossy picture sleeve. The sleeve shows only light shelfwear and the vinyl with just light signs of play remains in excellent condition - a clean copy! ).